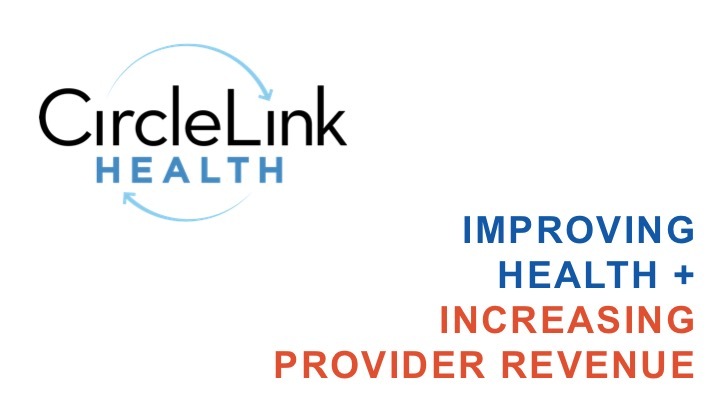 Founded in 2009 in Stamford by Jonathan Katz (Oracle), Raphael Anstay (Lazard), and Joseph Anstay (AIM), CircleLink Health is a platform that connects patients with chronic conditions to registered nurses via telephone calls in between doctors visits. Patients using the platform are already yielding promising results – 18% improvement in A1c for diabetic patients, 44% improvement from detactable to undetectable viral loads in HIV patients, and 80% patient engagement in patients with irritable bowel syndrome. The platform is already being used by a number of healthcare institutions including Emory, Montefiore, John Hopkins School of Medicine, and Yale New Haven Hospital. The company is a past graduate of Dreamit Health and has received $555k in funding to date.